Self-control is something that we always want more of, right? Think of all the areas in your life, or in the lives of your children, that could benefit from more self-control? Our bad habits, creating new habits, our speech and thoughts, our attitudes, time management, and more. Learning to exercise self-control is a product of learning to live by the Spirit. Praying for self-control is a big part of that as well! There are SO many scriptures that we could explore for this. Will you join me in praying for self-control for ourselves and our family? Here are some wonderful scriptures to pray through on practicing self-control! 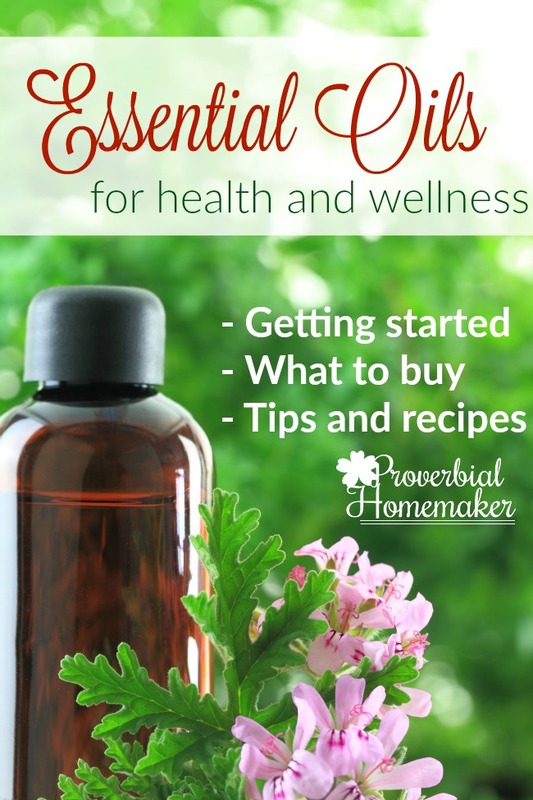 The first five are included in the printable provided here. 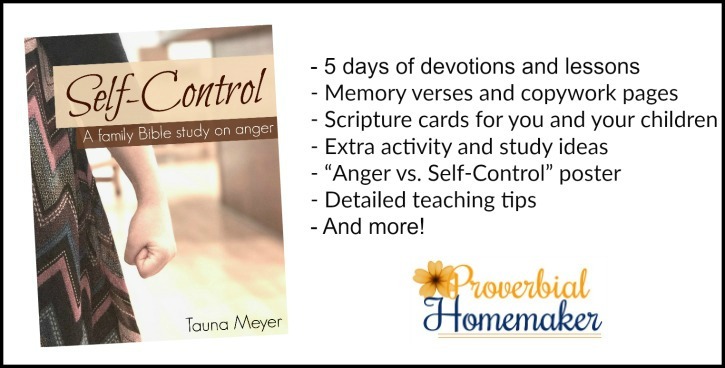 You or the kids struggling with self-control vs. anger? Check out our Bible study for families! The Praying for Self-Control pack includes 5 scriptures and a journal that helps us to focus our prayers on this godly character trait. 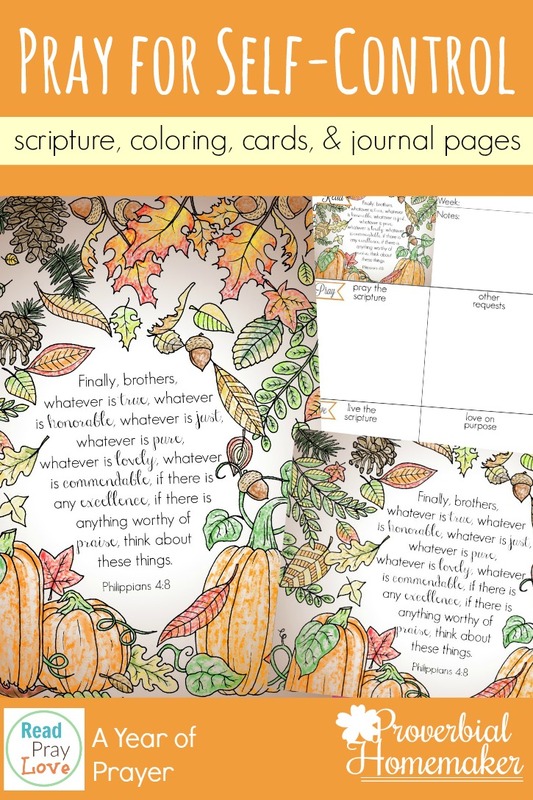 You’ll get a scripture art print and coloring page, scripture memory verse cards, and journal pages for each of the memory verses. All are available in ESV and KJV! 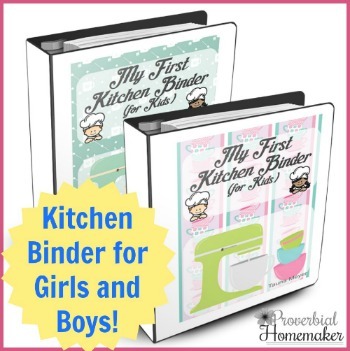 You can find this and more prayer packs in the Proverbial Homemaker Store. 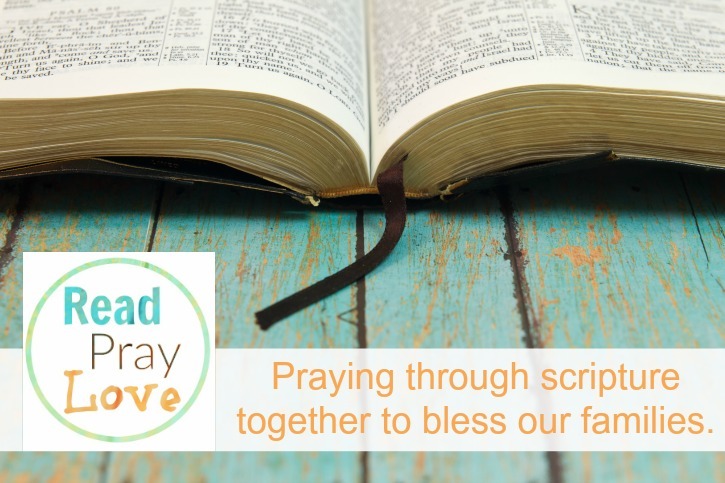 The scripture printable pack above is the October set for Read, Pray, Love 2017, a year-long effort to pray the scripture for our family and godly character! Every year the Proverbial Homemaker community joins together in a commitment to pray diligently for our families and stay rooted in prayer. Every month covers a new godly character trait and includes new printables. 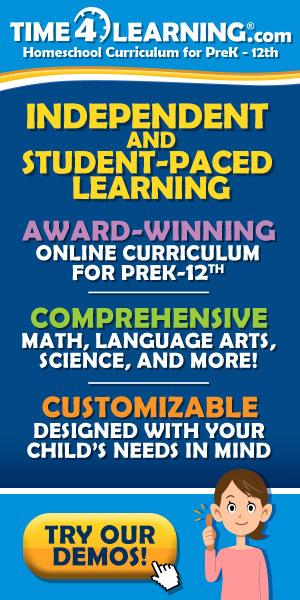 You can join anytime, starting at the beginning or jumping in with the current month! Click here to find out all about Read, Pray, Love 2017 and the accountability and resources available. SPECIAL NOTE: If you’re joining us in Read, Pray, Love and would like weekly accountability emails, CLICK HERE! For the 2016 edition of Read, Pray, Love, click here.